North Hollywood has had a surge of recent housing developments near the Chandler and Lankershim intersection. Lots of the larger apartment buildings near the metro stop area have some pretty nice amenities, including laminate flooring, pool areas and fitness centers in the buildings. 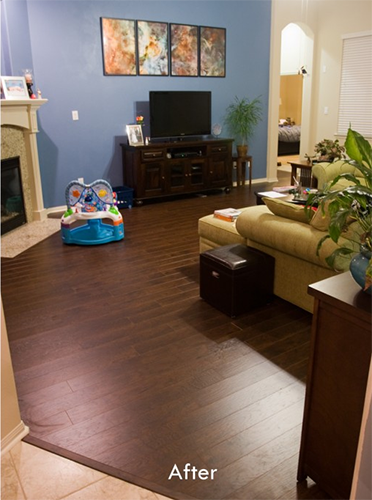 M&R specializes in laminate floor and carpet installation. Carpet’s always an easy, cost-effective solution for landlords, and laminate can mimic the beauty of hardwood, control upstairs noise with a cork padding layer and actually add some value to your rental. If you are looking to add warmth and comfort to any room in your home, carpet is a great flooring choice. In addition to providing a comfortable place to lounge or play, it can help retain warmth during the winter, can improve indoor air quality, and is among the most economical flooring choices. Nobody knows carpet like M&R. As experts at keeping your carpet clean, M&R Carpet is also an excellent resource when it comes time to buy new flooring. Read on to learn everything you need to know in order to select the best carpet for your home. 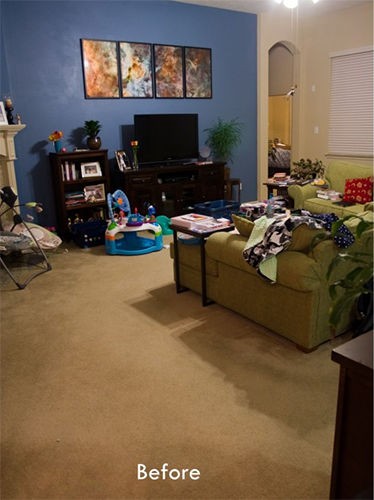 To make a carpet brighter, sprinkle salt on it and let it stand for an hour before vacuuming it up. Salt is also effective in removing muddy footprints. Carpet is a great flooring choice for your home or office. To pick the right carpet, consider visiting our carpet flooring page to help you make the right selection of colors and texture. styles and finishes is greater than ever before. Ceramic tiles have been popular material for thousands of years. Comprised of clay, water & other natural occurring minerals, ceramic tile is beautiful & durable. Laminate flooring is a very popular choice as a low cost alternative for those who want the beautiful look of hardwood floors without the maintenance. If you're considering natural stone flooring as a choice in your home, visit our natural stone flooring page to learn more about natural choices. I received an excellent deal with a beautiful carpet from M&R. They put my carpet in quickly and it was a professional job. I love how my house looks.